Freedom Forest in Carroll County now has a rare Entry-Level Home for Sale in Sykesville MD, that offers the first time home buyer or person moving from renting to buying in Carroll County a chance to move into one of the areas nicest established neighborhood. 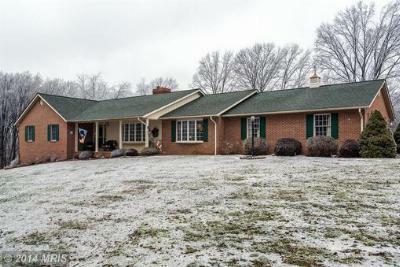 Located near RT 26 and RT 32, homes here offer tons of room, great neighbors and top notch schools, easy access to DC and Baltimore, while retaining the slower pace of a semi-rural community. 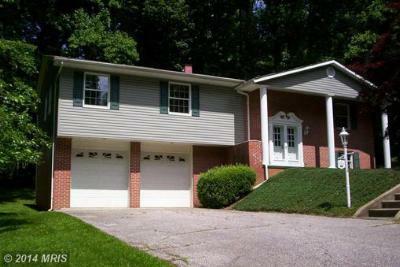 Browse Sykesville, MD homes for sale on www.kwhogan.com, email me or call Kevin W Hogan at 443-536-9966. Call Kevin Hogan at 443-536-9966, a Customer First, OwnAmerica Investor Certified and FHA 203k Loan Agent specializing in communities in and around the Carroll County area such as Eldersburg, Sykesville, Mt. Airy, Woodbine and Hampstead.